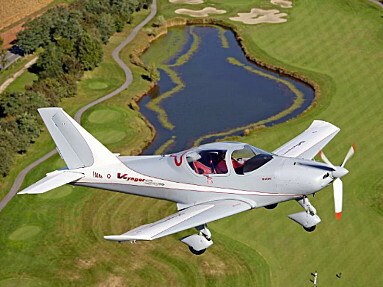 Italian light sport aircraft with great performance and looks. 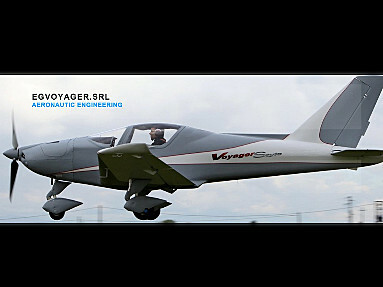 Sold as kit or ready to fly aircraft. The kits are available as "Bravo-kit" or "Charlie-kit". 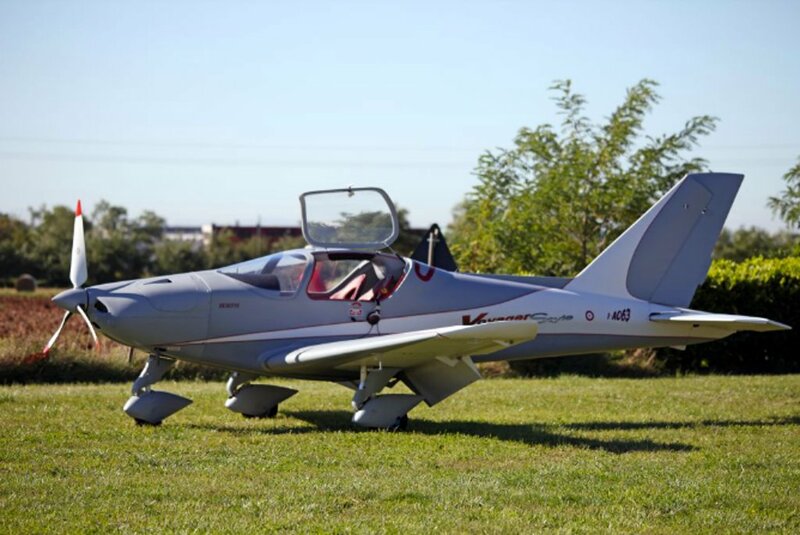 The Bravo-kit was designed to allow the amateur builder to assemble their own aircraft, getting to know every part and detail. 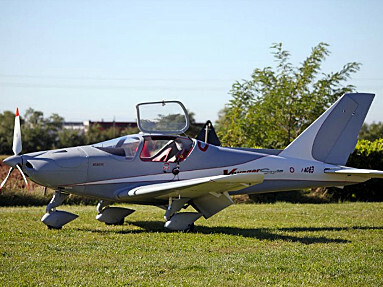 The Charlie-kit is more prefabricated and requires less labour to finish the aircraft. 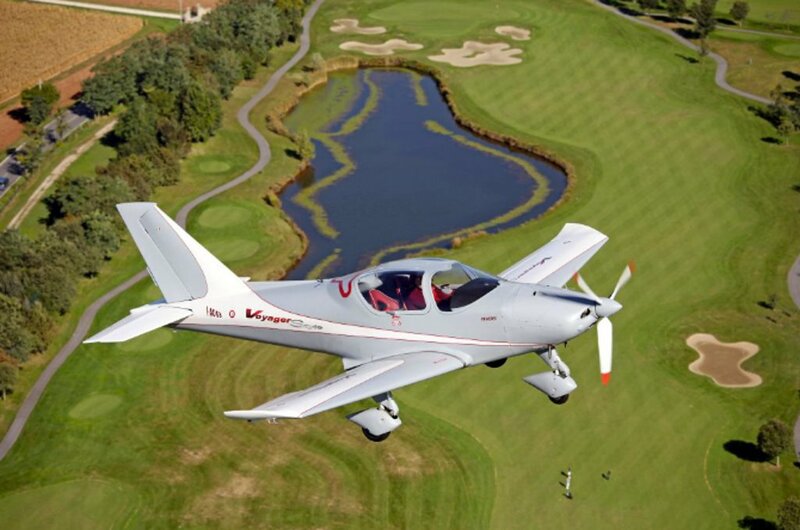 Scroll down to see specs and a fast fly-by!